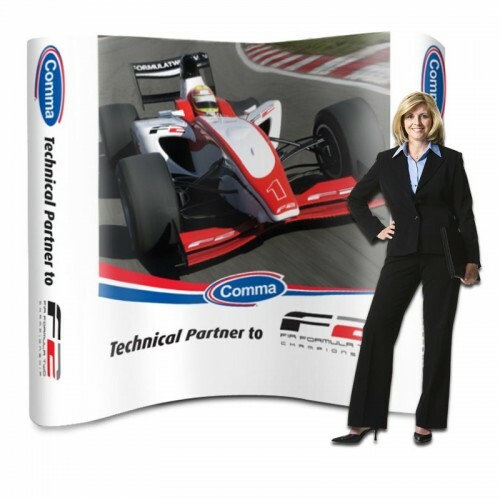 Pop up graphics for exhibition trade show displays. Pop Up Looking Tired? Changed your Marketing message? 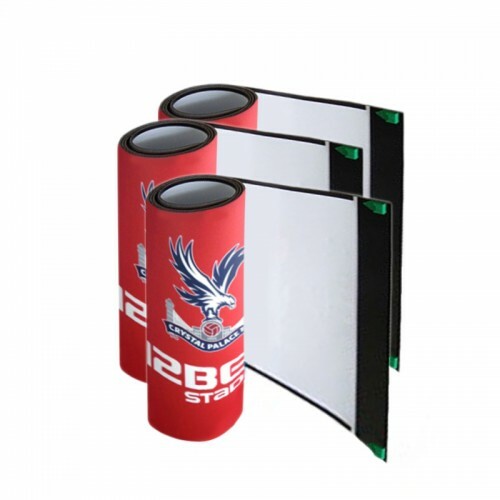 If your existing pop up stand frame is OK why not just order replacement graphics instead of buying a whole new display. Our large format printing department make thousands of pop up graphics each year, and are backed by a wealth of experience. Using state of the art print equipment, top quality branded inks & media and the very latest camera cutting technology results in stunning pop up graphics for your business. Vibrant and colourful these graphics will easily make your pop up stand display stand out. We produce replacement trade show graphics for most types of pop up stands brands including: Ultima; Plex; Nimlok; Nomadic; Marler Haley & Expolite.